Win a VIP Motown experience! Smash-hit West End sensation Motown The Musical arrives at Manchester’s Opera House next month and music fans across the north west are being asked to share their memories of this magical music to be in with a chance to win an incredible VIP experience which includes tickets to watch the show on press night (27th February) as well as the chance to meet the cast backstage. All you have to do to be in with a chance to win this amazing prize is share your Motown memories from when either the Tamla-Motown Revue UK tour featuring The Supremes, Martha and The Vandellas, Smokey Robinson and The Miracles and Stevie Wonder visited Manchester in 1965 or when The Jackson 5 played the King’s Hall in Gorton as part of their European tour back in 1972. 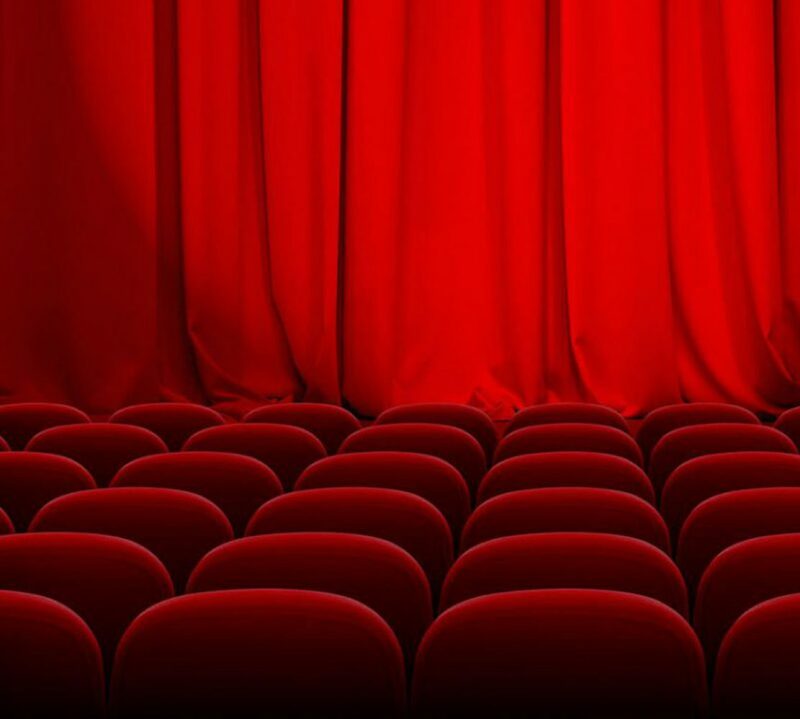 Motown The Musical as well as the Opera House would love to hear your memories of these ground-breaking gigs, whether it be pictures or anicdotes you may have. All entries must be received by 5pm on Friday 15th February 2019. Entries must include a name, address and telephone number and winners will be notified no later than Friday 22nd February 2019. Motown The Musical tells the story of Berry Gordy’s world-famous Motown record label, which gave rise to huge stars such as The Jackson 5, Diana Ross and the Supremes, Stevie Wonder and Marvin Gaye. The production is heading to the Manchester’s Opera House from Tuesday February 26th – Saturday 23rd March tickets can be booked here. The Teletubbies are coming to Manchester this month with the premiere of their first EVER stage tour with the show, Big Hugs! 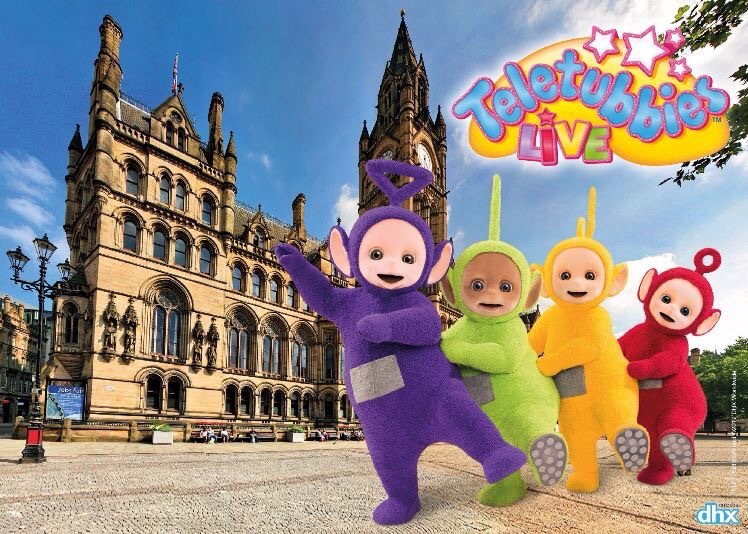 Tinky Winky, Dipsy, Laa Laa and Po will be taking to the stage at the Palace Theatre, Manchester from Friday 17th until Sunday 19th November in a show filled with love and laughter as they explore the magical world of Teletubbies Land. We have 1 x family ticket (2 adults, 2 children) to give away for the 4pm performance on Friday 17th November. To be in with a chance to win simply like our Facebook page, leave your name in the comments box and share this post! The winner will be announced at 7pm on Sunday 12th November! We are thrilled to be able to offer a family ticket to see the fabulous Fauna on either Thursday 21st or Fri 22nd September at the Lowry. Winner of the Total Theatre and Jackson’s Lane Award for Circus at Edinburgh Festival 2017, Fauna is a unique mixture of acrobatics, dance and movement with a brilliant live musical score – a mesmerising evening of extraordinary strength and sublime skill! To enter all you need to do is follow our page and share this post, good luck!